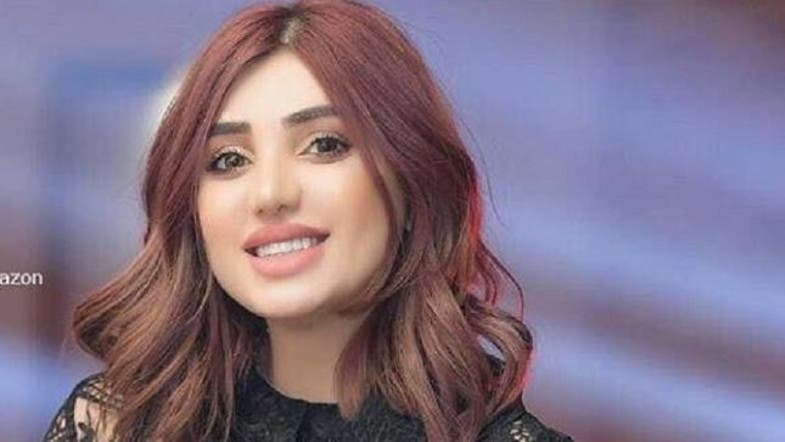 Famous Iraqi social media star and model Tara Faris was gunned down in Baghdad earlier on Thursday. Iraqi media reported that Faris was shot in the car in Baghdad during in the afternoon. According to media reports, Tara Faris was born in 1988 to an Iraqi father and a Lebanese mother. She was chosen as a beauty queen at the Iraqi Hunting Club in 2015 and then moved to Europe for a while before returning to Iraq traveling between Erbil and Baghdad. The news of Faris’s killing was also tweeted by TV correspondent Steven Nabil. In another tweet he commented: "Just yesterday she was announced as the 6th most followed Iraqi person on social media." Social media followers reacted to the news of the killing.